Heading to the slopes this season? 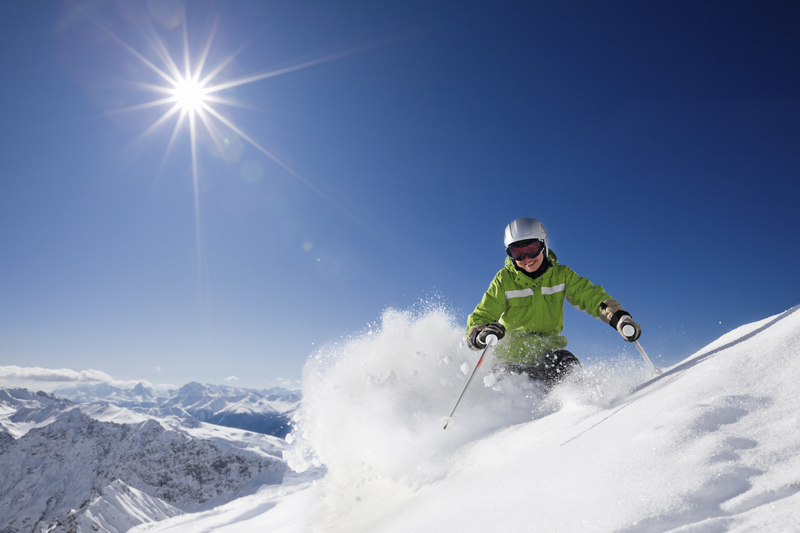 If you are thinking of heading to the slopes with us this winter, it is also time to think about your ski boots and getting yourself ready for a winter in the snow. • If you need to buy new boots, think about where you spend your time on snow. 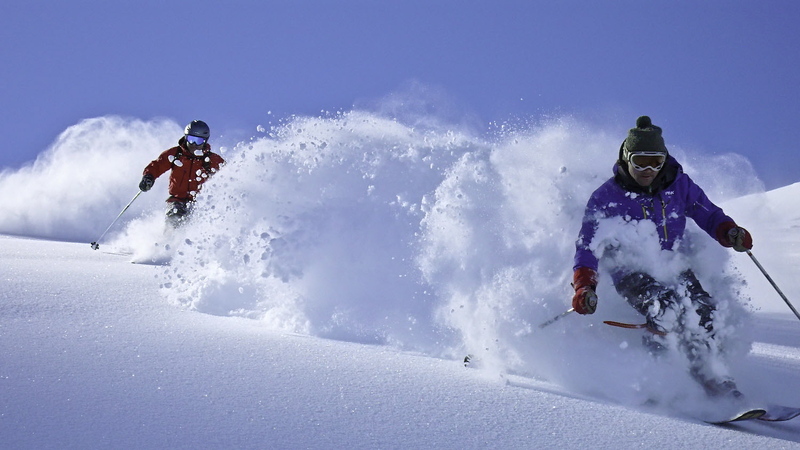 Are you an off piste powder hound, happy to walk for miles to find fresh tracks, or are you mainly a resort skier preferring to stick to beautifully groomed pistes. • If you like off piste, the current ‘Hike and ride’ boots have developed masses over the last few years; they are top performance ski boots made by downhill ski manufacturers with added back country features e.g. robust walk/hike modes, shock absorbing baseboards, non-slip soles and some interchangeable soles for multi binding compatibility, so you can venture off piste when the powder is on the ground. • Traditional touring boots are lighter than ever with experimentation in plastics to find the lightest weight without compromising flex – for multi day tours saving you energy. A touring boot sole will only fit a touring binding safely. • For most piste skiers, this year’s boots offer less ski boot forward lean and internal ramp angles which not only improves comfort but also works more effectively with modern carving skis, transmitting more power and precision to the skis while using less energy. • Wear ski specific ski socks for your fitting and when skiing, never a ‘tube sock’ or anything similar. • Find a specialist shop that has all the knowledge to examine your feet and understand your skiing needs: all Profeet staff are experienced and passionate skiers and boot fitters and are additionally trained by in-house podiatrist Paul O’Malley (MSc) in more complex feet and ankle issues. • Invest time – a good ski boot fit will take about 2hrs and should include having an insole fitted either off the shelf or custom made The insole will provide a solid foundation for your foot and ankle and reduce pressure points caused by your foot moving or collapsing as you ski. You don’t want to ruin your amazing ski vacation by skimming in this area. • Ask for advice on the suitability of custom made liners. There are various types including foam injection and heat mouldable EVA foam if you have any specific fitting issues. Don’t forget heated insoles if you have cold feet. • Happy feet = happy skiing! Profeet offers Scott Dunn Ski clients half price analysis saving £20 and a free boot bag or pair of socks worth up to £20 with a ski boot purchase. Visit www.profeet.co.uk to book an appointment or call 020 7736 0046.